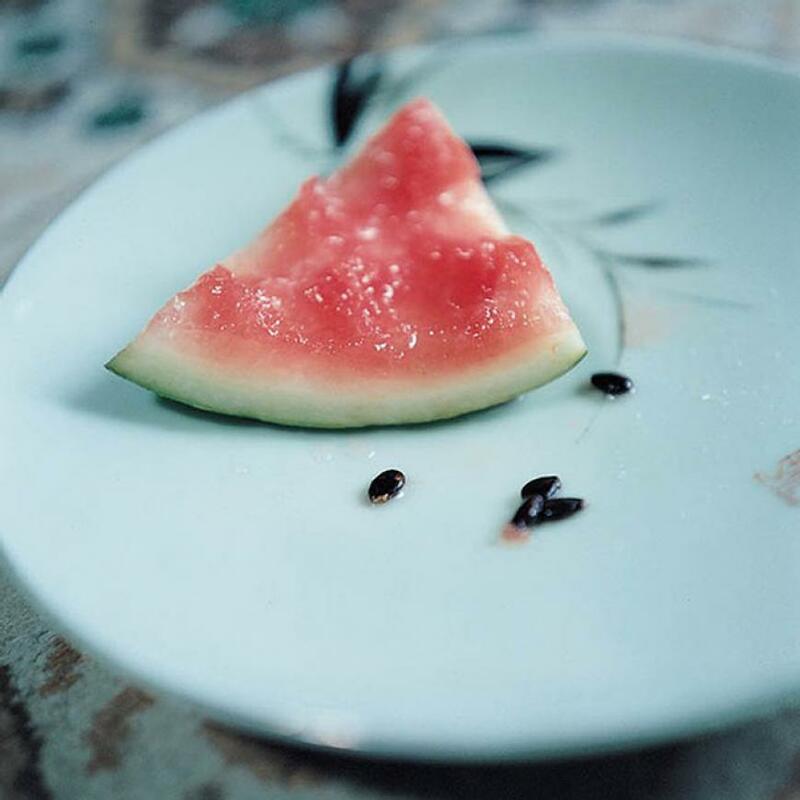 The pictures that make up Rinko Kawauchi’s Illuminance, the book for which she was nominated for the Deutsche Börse Photography Prize, are individually beautiful and collectively fascinating and at times baffling. Some feel like stolen moments, some deliberately constructed, all share an understanding of how the camera sees light and its ability to transform the ordinary into the extraordinary. The pictures in the series have been made over a period of about fifteen years for various reasons – including both commissions and personal work – and brought together to form a cohesive body of work. Dreamscapes and ordinary life are juxtaposed in the gallery space to create a strangely wonderful picture of the world. There are pictures that speak of life, of birth and death; banality and fantasy coexist and are given new meanings by sharing a space. There is a sense of intimacy that is offset by images made on an altogether bigger scale (in the sense of the subject matter, rather than the print size which is more modest). 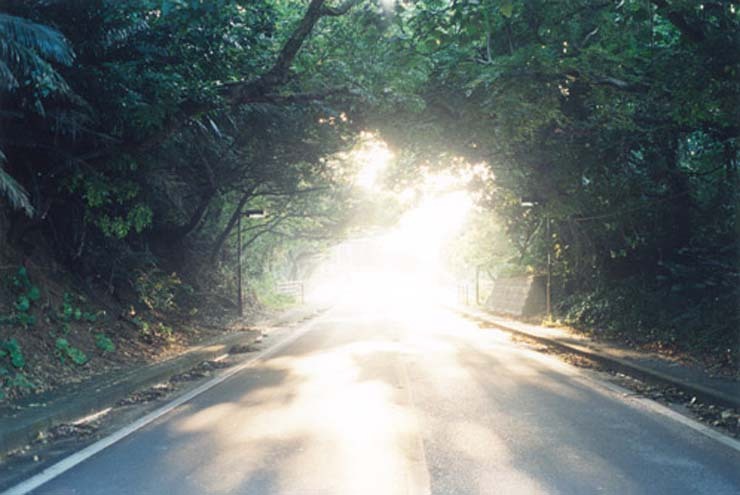 Kawauchi often uses a pastel colour palette the works well as a unifying agent. This is a body of work I knew little about in advance of seeing the Deutsche Börse exhibition and while it’s one I enjoyed in the gallery I didn’t anticipate the degree to which it would stay with me. These are pictures that have quietly worked their way under my skin, returning to my thoughts often. 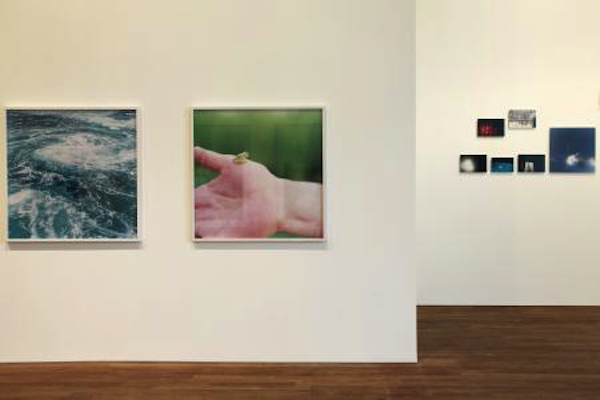 In part I think the strength of the series comes from the way Kawauchi works with the book form – a strength of Japanese photographic practices as the Photographers’ Gallery’s exhibition of Japanese photo books clearly shows – allowing her to think about sequencing in a way that effectively results in a visual poetry. 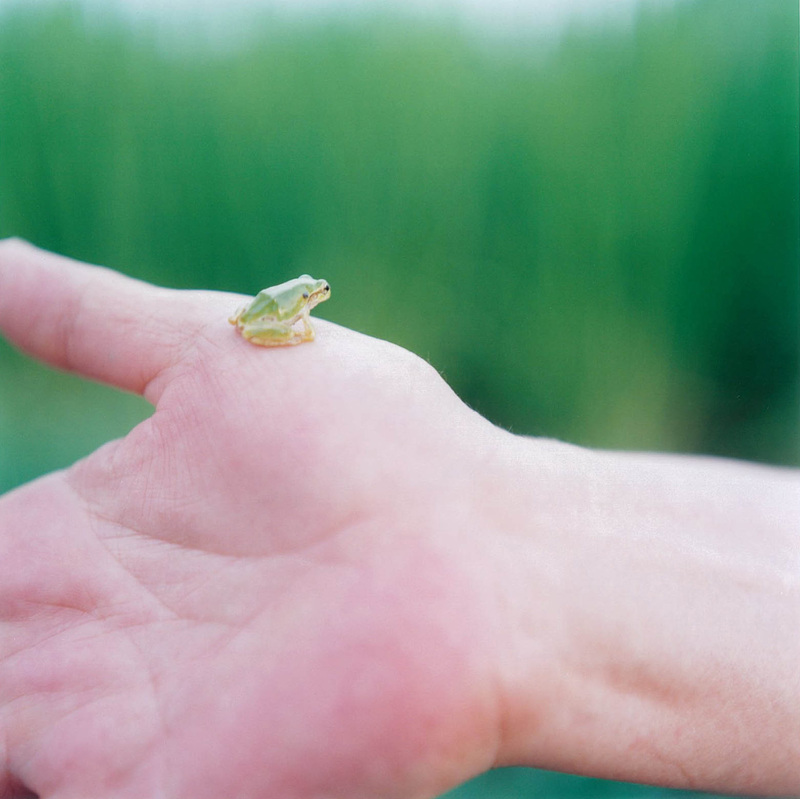 Translating this into the gallery space by using a combination of larger single prints and a seemingly random gathering of smaller pictures sets up connections and separations that seem like they might offer some sort of message about what life is like but perhaps in the end tell us more about Kawauchi. Either way, it’s a fascinating process. 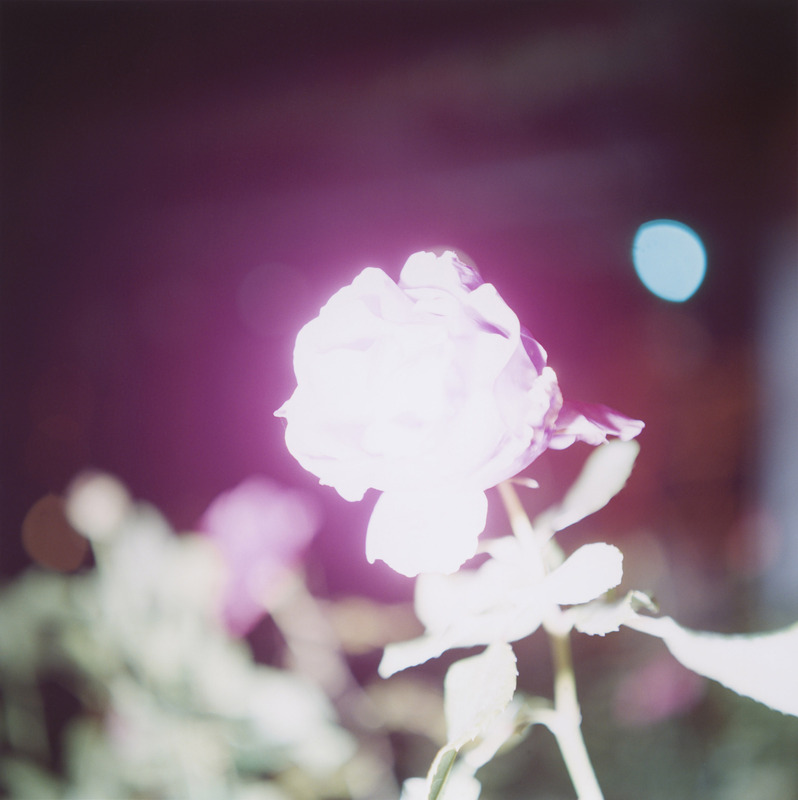 This entry was posted in Photography and tagged art, Deutsche Börse Photography Prize, Illuminance, photography, Rinko Kawauchi by Ann Jones. Bookmark the permalink.